First hand accounts of WWII veterans. 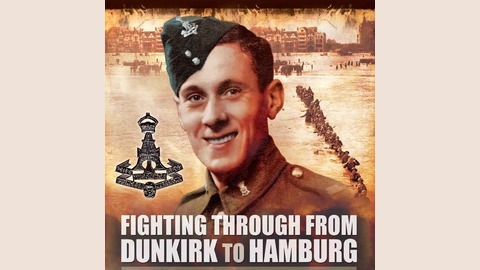 Dunkirk, D-Day; Interviews, memories & more. Great unpublished history! Second World War and more. 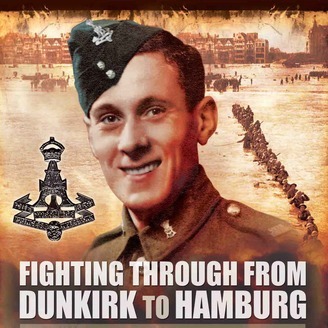 The extraordinary turns of events that brought four Brits to the shores of Dunkirk at the same time as a Frenchman.